Today I have some very exciting news to drop on all ya’ll. The other day I was spoiled with an early birthday present that has got me very excited for the coming skimboard season. 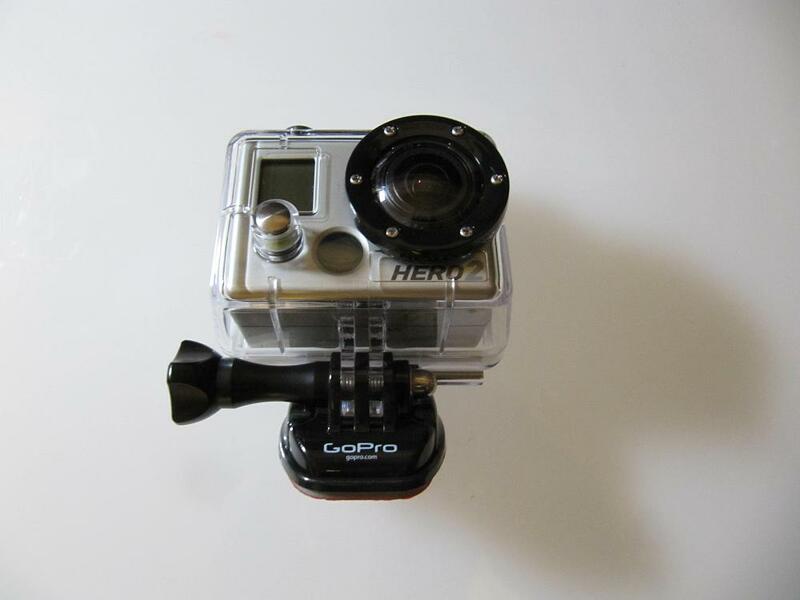 I was lucky enough to receive a brand new GoPro Hero 2 video camera. This gift has gotten me very excited to film this coming skimboard season. The features which make this perfect for filming skimboarding are: it’s small size, high definition resolution, wide angle fish eye lens and included waterproof case. 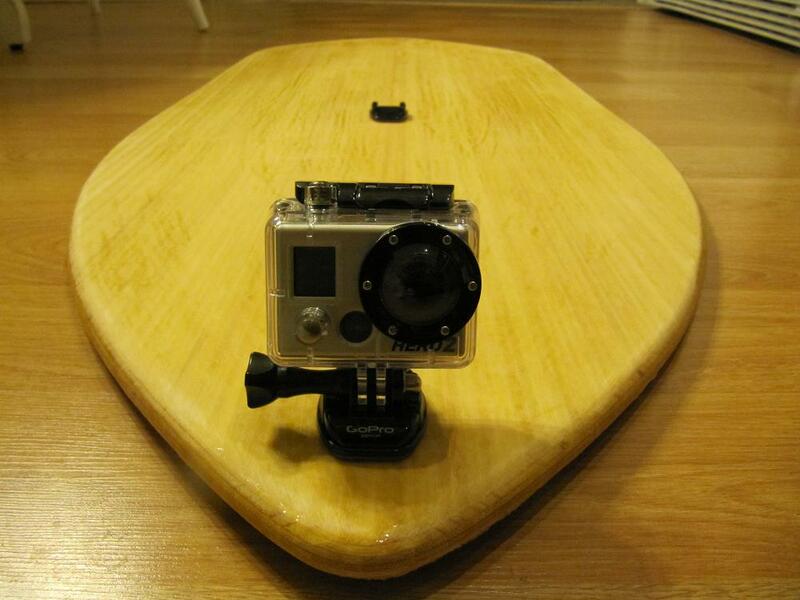 My intentions are to make a specific board with included mounts for the camera. The picture below is not the actual board, but gives you an idea of what I have in mind. So as many of you have already guessed this means I’m finally going to be making the long awaited sequel to S.K.I.M. No need to give me the gears, I know it’s taken quite some time. But all good things are worth waiting for. I’m calling out all members of the greater skim posse who wish to have a part in this film to make a point of finding me this summer and getting some footy on tape. The more the merrier. All who skim are welcomed and encouraged to be a part of this film. I intend on having this rig with me at all sessions I attend, so come on by. As we are all aware, our level of skimboarding has done nothing but improve since the summer of 2007 when I filmed S.K.I.M. Lets show what we can do and how far we’ve come in the past 5 years. I hope to see you all on the beach this summer. YO, I got one as well. Next summer will be EPIC!